Dutch multinational Philips announced Thursday the closure of a British factory making baby bottles, threatening 430 jobs, citing "ongoing geopolitical challenges", months after warning about the potential negative effects of Brexit. Philips said it aimed to close its Avent plant in Suffolk, southeast England, in 2020 and transfer work back to its Dutch base. The decision comes two days after Prime Minister Theresa May's Brexit deal was roundly rejected by parliament, throwing the whole process into doubt. 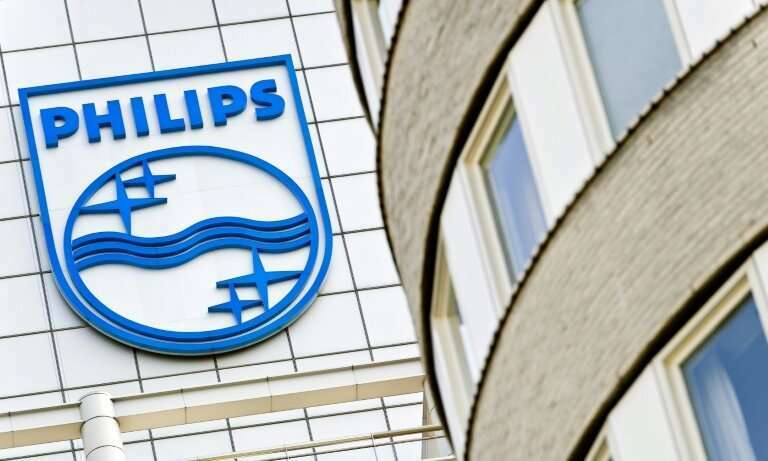 "Philips needs to pro-actively mitigate the potential impact of various ongoing geopolitical challenges, including uncertainties and possible obstructions that may affect its manufacturing operations," it said. "Philips has therefore been reconfiguring its supplier base and supply chains in North America, Europe and Asia as appropriate." The company's chief executive Frans van Houten warned last year that Brexit may force a "rethink" on its operations, saying that an ongoing customs union with the EU was a "minimum" requirement. But heck... I have all the confidence in the world that the claims that BREXIT will cause a massive negative disruption of the economy sending Britain into a deep depression unrivaled in over a century are absolutely completely unfounded. Anyone that actually believes that Britain won't be suffering for decades over this mindless debacle of political and economic suicide, I have a great big beautiful bridge for sale. Cheep.